2. 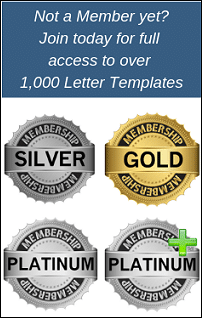 Access Free Letters – Sign up for Free Membership first. 3. Access Free Welcomes – Sign up for Free Membership first. Greetings in the Name of our Lord and Savior, Jesus Christ! There is nothing quite as great as the warmth of fellowship in a church where you feel the love of God, as well as people around you who are in unity worshiping the Lord together. If you have been coming for a while you know that we rarely mention membership in the church. We know of course, it’s far more important to be in God’s family which happens at Salvation. 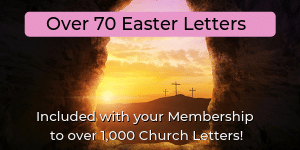 Get access to over 1,100 Modifiable Church Letters and Welcomes! 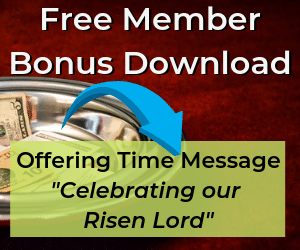 Church Welcome – Cast Your Cares on Him! 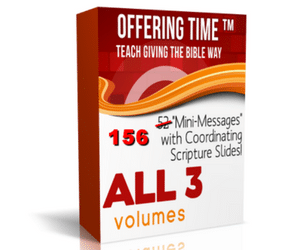 Receive 13 FREE Church Letters!